Here at marathon.is you can find a list of runners registered for the 2019 Islandsbanki Reykjavik Marathon. Distance, name, gender, year of birth, team, running group, and nationality is listed. Runners can check a box in step 6 in the registration process if they do not want their name listed on the web. This setting can be changed at "your page" under web info. Note that it is not possible to avoid names to be listed in the results after the race. 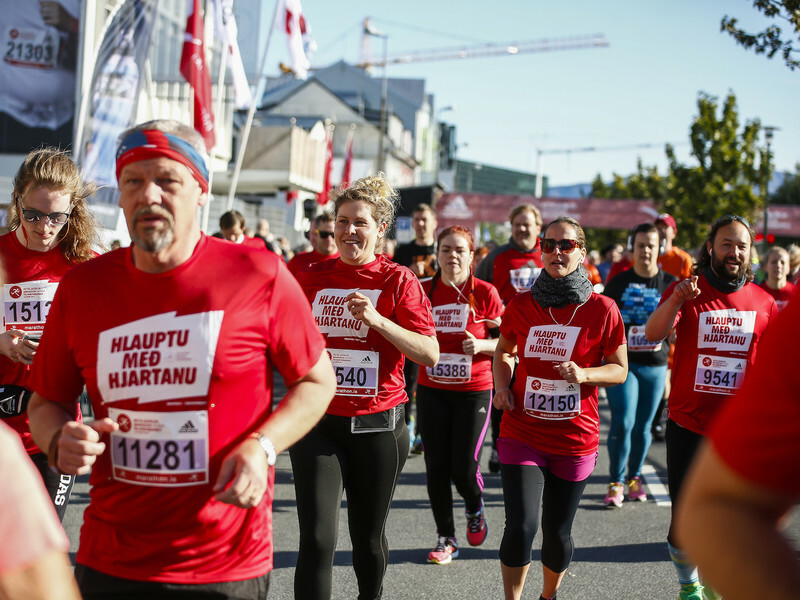 Click here to find a list of registered participants for the 2018 Islandsbanki Reykjavik Marathon.